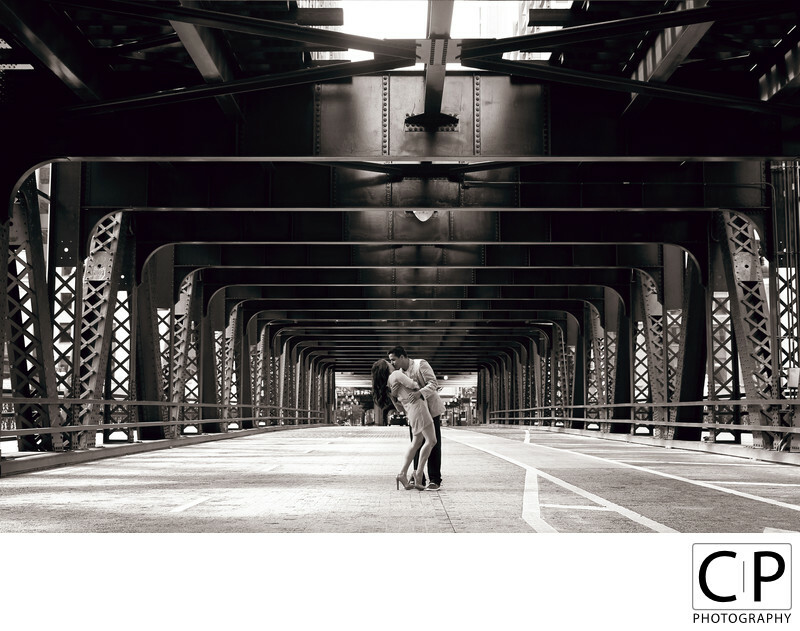 These Images are from the Engagement Session of Michelle Cudia and Jorge Hernandez on June 8, 2014 in Chicago, IL. All Images © 2014 Collin Pierson, Collin Pierson Photography. www.CollinPierson.com.